Valentine’s Day is right around the corner! Not sure what to get your significant other? Do you not have funds to buy them a gift? Are you looking for something a bit more personal this year? If you answered yes to any of these questions, this is a great idea for you! The following pages are all for you to use. 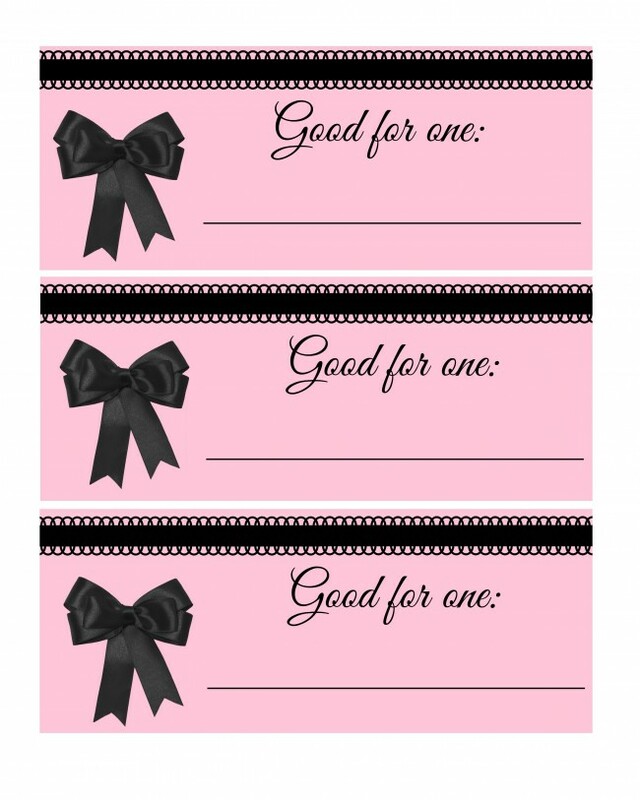 I will be sharing a coupon book for kids soon! Be on the lookout for that. Do you give personalized gifts like this? 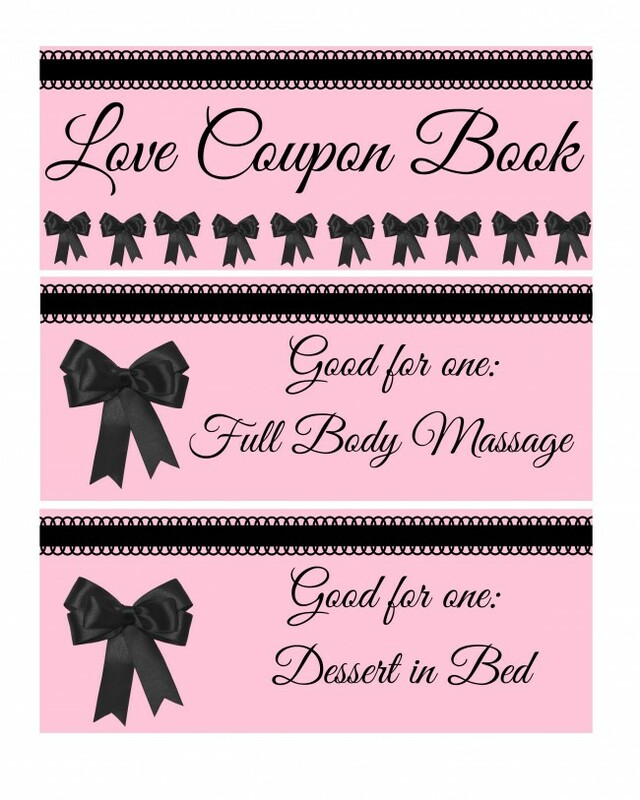 Have you ever received or given a coupon book as a gift? 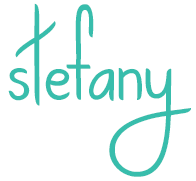 Hi there,I log on to your blogs named “YouTube” daily.Your writing style is awesome, keep doing what you’re doing! And you can look our website about اغاني 2017.
coupon books are so cheesy but they are so much fun. I love this! I may just have to make one. I wish my husband appreciated stuff like this. He doesn’t get my frugal or crafty side at all. These are super cute. I’d be happy to have some tucked in a cute card from my hubby! Fun idea! I need to get the kid one. Mine would love it. These are such cute little things to do, I love the idea a lot! What a great idea. I love personalized gifts like this! Cute idea. I’m not very clever when it comes to Valentines gifts. I wonder if I can print it in blue if it would be nice to give to hubby? I love this idea. What a cute little coupon book! I love gifts like this because they’re so personal. I love getting them from my kids. I haven’t made one for hubby though, but I am sure he would cash those coupons in in a hurry! What a sweet gesture these would make. I am sure my husband would love these! These are so sweer, and a great idea whether on a budget or not! My son made me a calender of things we should do each week. Snuggle Day was listed, and your snuggle slip here reminded me of that, ha! Love this whole concept! These are so cute! My daughter always gives me coupons for my birthday, for foot messages, back rubs and for brushing my hair, she knows I LOVE all those things! I love these free downloads. Too bad I don’t have someone to give them too. I usually try and make something he likes like cookies or chocolate covered cherries.